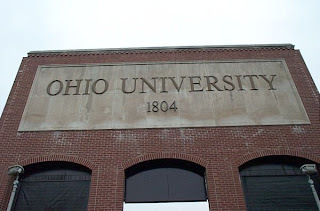 In exactly one month, Tapes on the Floor's new digs will be a non-descript dorm room at Ohio University. The good news is, I'll probably keep this place way more up to date than I have been this summer. No, I'm not going to file daily complaints about dining hall food and 8:00 AM classes, but given my music production major, I may try my hand at a little insight into my music-related experiences while on campus. But I've still got one month left in my basement hide-out so here's a quick run down of what to expect within the next month or so.